I was in a used bookshop in Denver in 1995 and I was looking in the poetry section for some reason. I have no memory as to why, I had never really read poetry, and had the same general ignorance of it as most of my youthful U.S. peers. In middle school everyone in my class had to memorize and publicly recite a poem, and while some industrious students reached for Robert Frost and Edgar Allan Poe, I accepted my limitations and committed a five line Shel Silverstein ditty to memory (I still remember it!). So, yeah, I have no idea what I was doing in the poetry section, but a shiny silver spine caught my attention. And then the red flags on the cover cinched it. 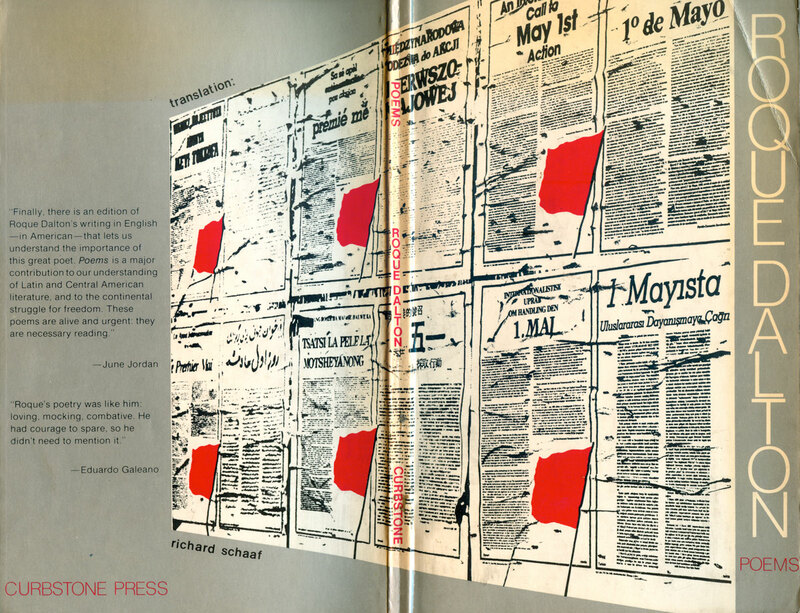 What a cool idea, covering a book with images of May Day posters! If the wrap around photo of a wall of posters wasn’t enough, the simple, clean, tall sans serif of Roque Dalton’s name sealed it. Plus there was more than one poem inside about leftist guerrilla struggle, something quite exciting to my 20 year old brain. Curbstone, based in the small town of Wilmington, Connecticut, went on to bring some of the most vital Latin American poetry and prose into print in English translation. It is not easy to find much info about Curbstone. In 2009 they were bought by Northwestern University Press, and have been entirely swallowed into the larger entity. The Curbstone website is now defunct, and the Wikipedia entry is re-pointed to the general Nortwestern University Press entry. 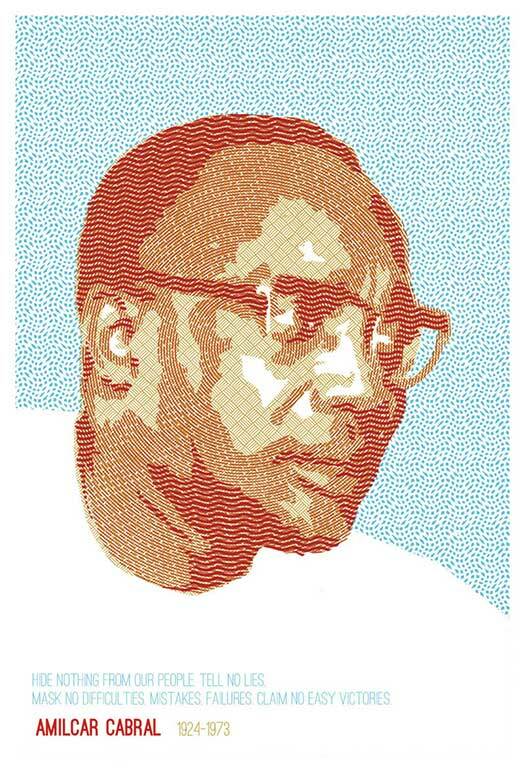 One thing that is clear is that someone there had a strong connection to the writing coming out of Latin American leftist struggle, in particular in Central America. 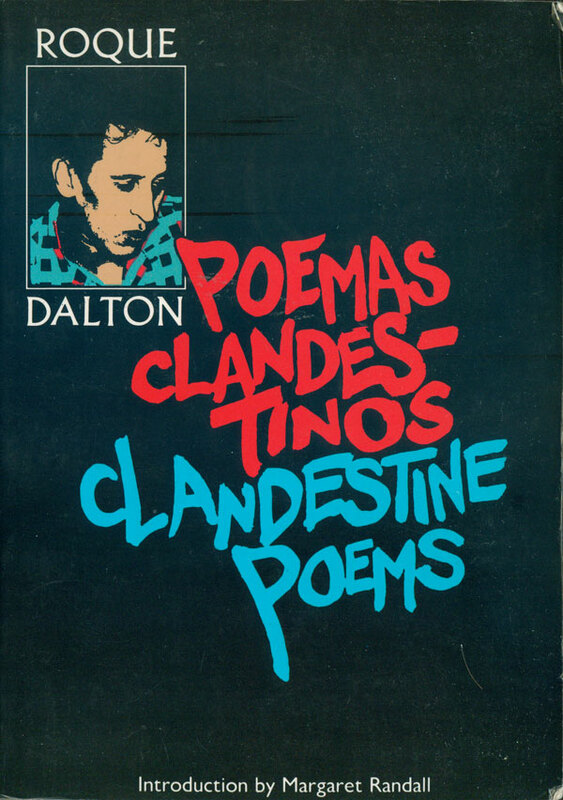 Roque Dalton was not only a poet, but a member of a faction in El Salvador’s armed FMLN. One of the things that makes his work so compelling is that it is not simply about struggle, but so many other parts of life, like love and the quotidian of everyday relationships. 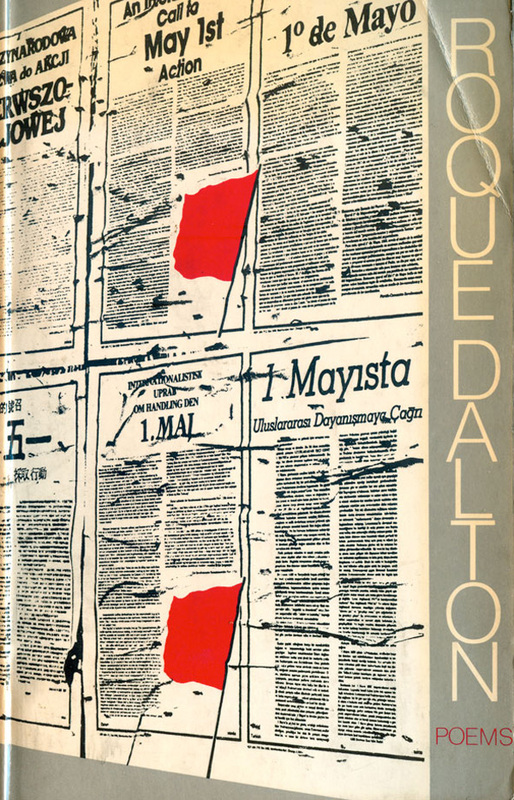 Dalton’s novel-length narrative of the life story of Salvadoran communist Miguel Marmol departs from his poetry, and the cover departs from his other books as well. 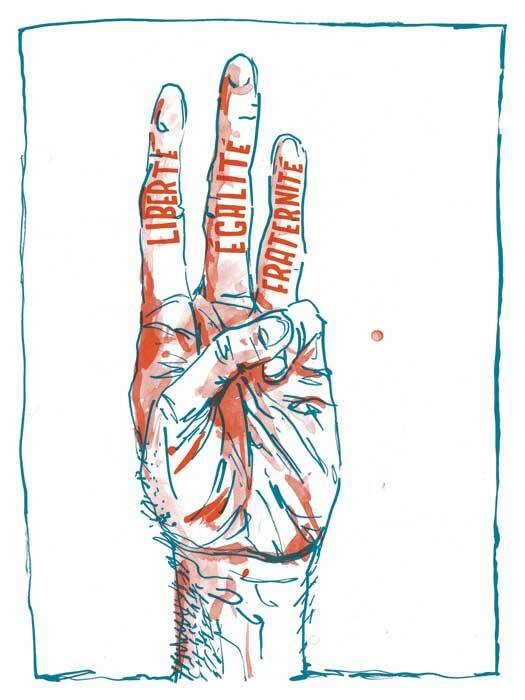 The cover design and illustration is done by Dea Trier Mørch, a leftist and feminist printmaker from Denmark. Trier Mørch was part of the communist print collective Røde Mor. 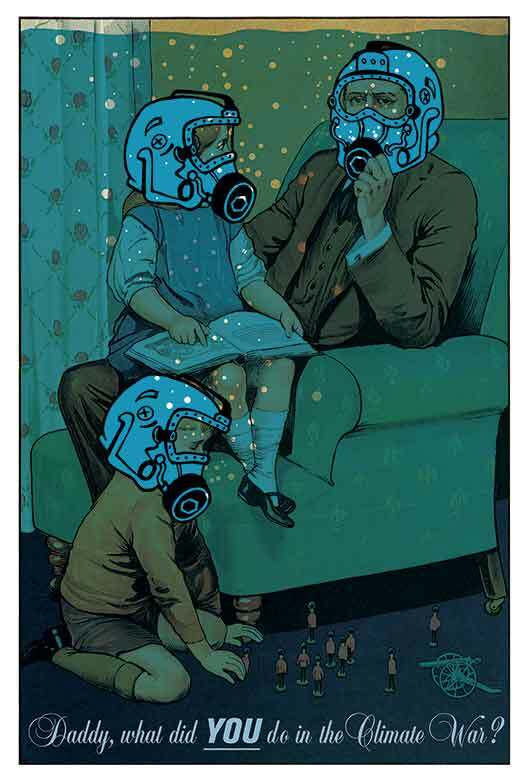 (For more info on Røde Mor, see the piece on them in Signal:02.) I’ve shared Trier Mørch’s work in this book blog before as well, HERE is the post on her book Den Indre By. 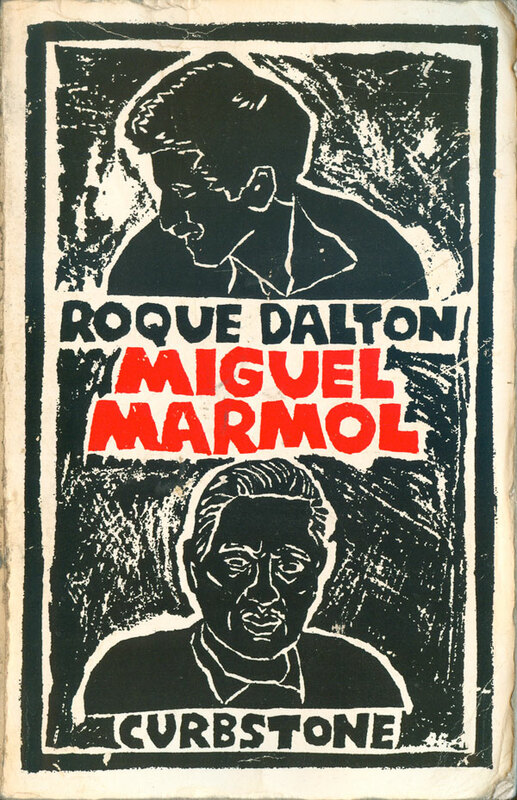 The cover of Miguel Marmol does a great job of capturing the book, the quick portraits of Dalton and Marmol illustrating the informal quality of Dalton’s retelling of his long term project of interviewing Marmol about his life. 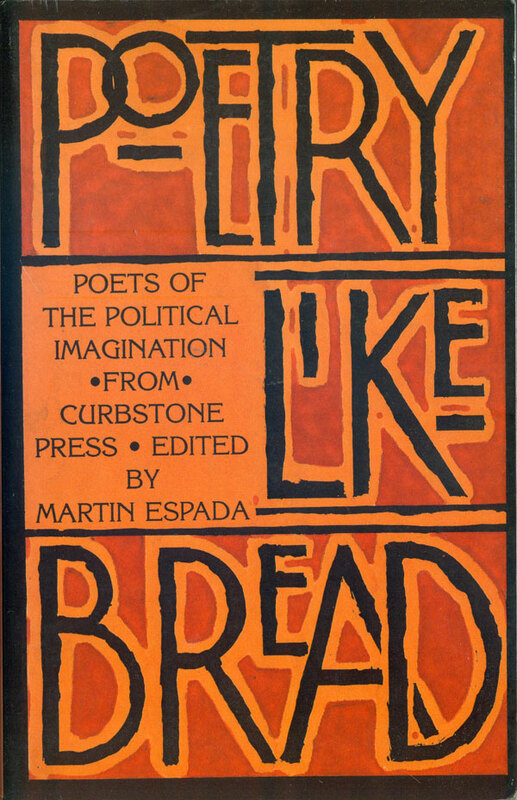 Poetry Like Bread was chosen as the title of Curbstone’s influential poetry collection of 1994, edited by Martín Espada and containing a large number of Latin American political poems, as well as a healthy selection from feminist, lesbian, and Latino poets in the U.S. I suspect this book was Curbstone’s best seller, and there was a period in the late 90s when it felt like it was on the bookshelf of every political activist. 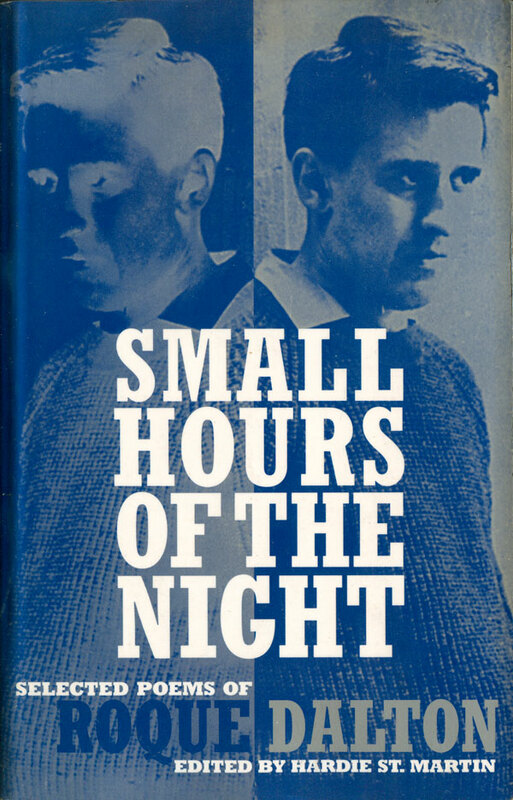 The cover is quite simple, a hand painted rendition of the title. And it works, it’s hard to imagine something representational which could capture the diversity of the collection. 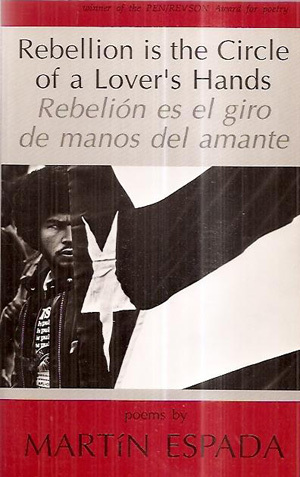 Espada’s poetry was also an important component of Curbstone’s image, and his collection Rebellion is the Circle of a Lover’s Hands was both commercially successful and award winning. 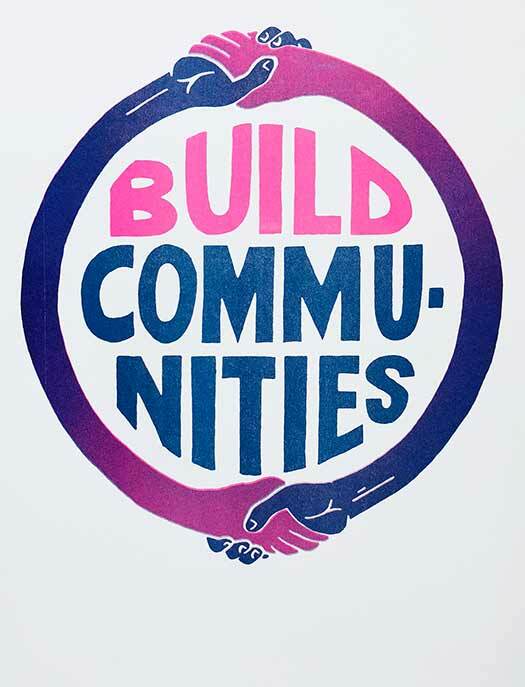 Published in 1990, it seems at once a throw-back to the identity-based chapbook movements of the 1970s, but also an updating a embracing of more mainstream potential. The cover illustrates this new space perfectly. 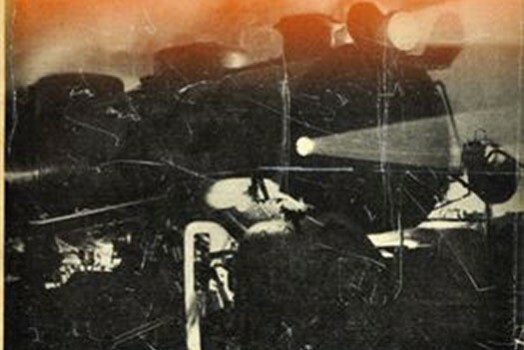 The image, with its Puerto Rican flag and afro’d marcher captures the spirit of the 70s upheavals and groups like the Young Lords, but that photo is boxed-in and contained by a series of clean colored boxes, each containing text which is not written by hand, or “hard” in anyway, but instead extremely classical and clean. It is extremely easy to read, with the title articulating multiple meanings: that the rebellion in the image is defined by love (which defuses it in one sense), but also that the clean facade is holding back something very powerful. As stated above, Curbstone was born out of a desire to share the political realities of Latin America with a U.S. audience. Their first title, James Scully’s Santiago Poems, has a very different aesthetic to Espada’s. 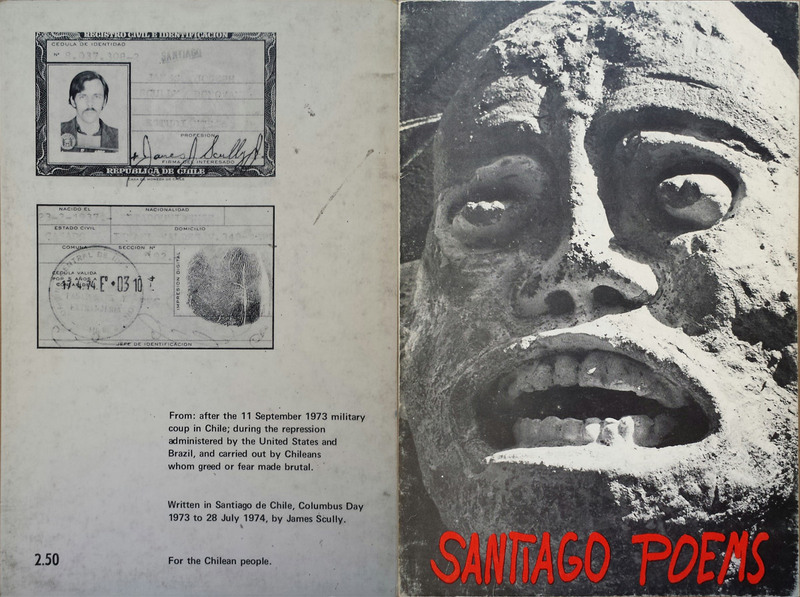 The horror of the coup in Chile is not addressed head on, but abstracted by the use of a pre-Columbian sculptural face. The immediacy of the poetry is instead captured in the titling, bright red and graffiti-like. Although both covers address history, they could hardly be more different. More next week. . .